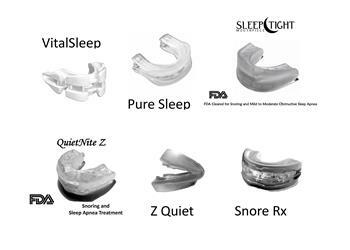 Wonder what the best introductory anti-snoring mouthpiece is for you? 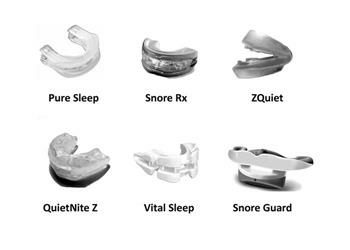 Here Dr. Michael D. Williams evaluates the costs, fitting process and construction of the most talked about stop snoring mouthpieces today. Snoring Expert Dr. Mike Williams reviews snoring mouthpieces cleared by the FDA for snoring. Multiple features and benefits are discussed. A review of the Sleep Tight Mouthpiece. 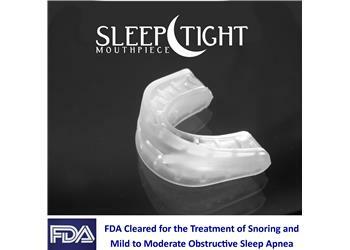 The Sleep Tight is the best overall value of all stop snoring mouthpieces available. A review of the PureSleep snoring mouthpiece. Although initially adjustable, the lack of future adjustments and likely poor retention could be a problem for some users. A review of the VitalSleep snoring mouthpiece. The loose fit and complexity of using the adjustment tools make this a challenge for some users.